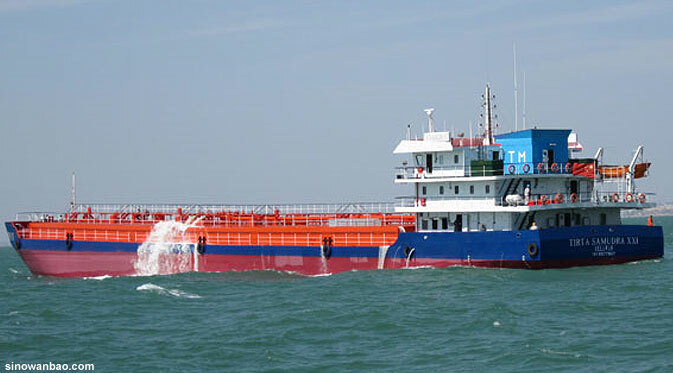 The 99 meter long, 3000 dwt tanker Tirta Samutra XXI sank in the Java Sea near Jakarta, Indonesia. The coastal tanker was overwhelmed in 5 meter waves and 35 knot winds caused by Cyclone Narelle. The 15 crewmen on board abandoned ship into the vessel’s lifeboat. The crew spent 18 hours before being spotted by a helicopter. A rescue boat was dispatched and rescued the crew. No reports of injuries. No further details reported. 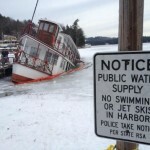 The 70 foot long passenger ship MV Kearsarge sank at its winter mooring on Lake Sunapee at Sunapee Harbor, New Hampshire. 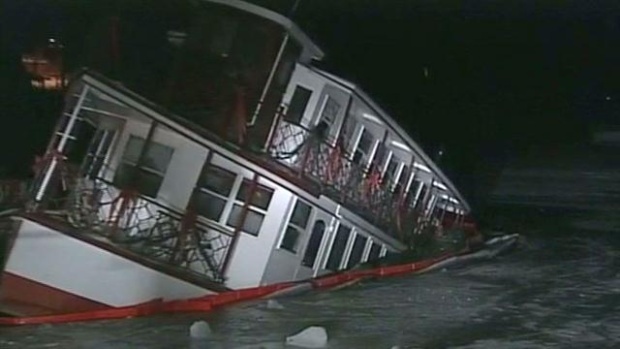 The vessel suffered a leak and partially sank by the stern. Authorities were alerted when someone heard the mooring ropes snapping. No one was on board the Kearsarge at the time and no reports of injuries. Authorities have placed booms around the vessel to contain any fuel or oil pollution released. The location of the leak had not been found by the next day as the Kearsarge rests in 8 feet of water. Reports state that cranes may be used to help refloat the vessel. 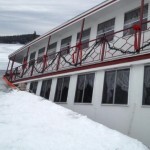 The MV Kearsarge has been used as a seasonal restaurant/cruise ship for over 30 years on Lake Sunapee.